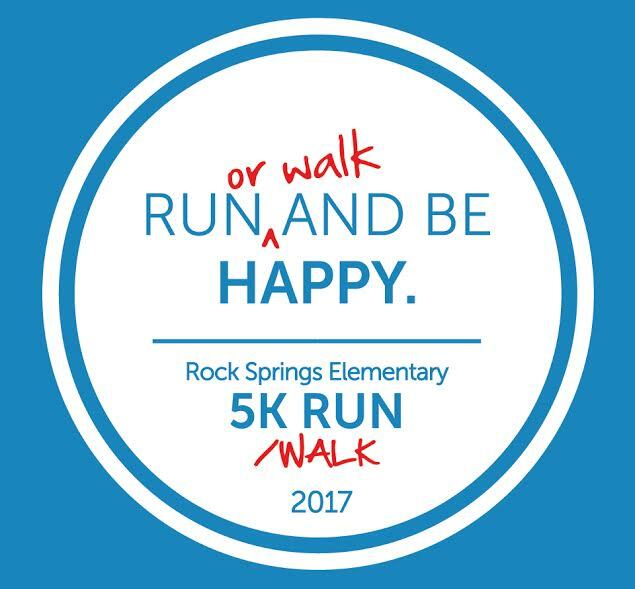 Awards: Please join us for our 3rd Annual Rock Springs Rally 5K and Fun Run on Saturday, February 25th at Rock Springs Elementary. 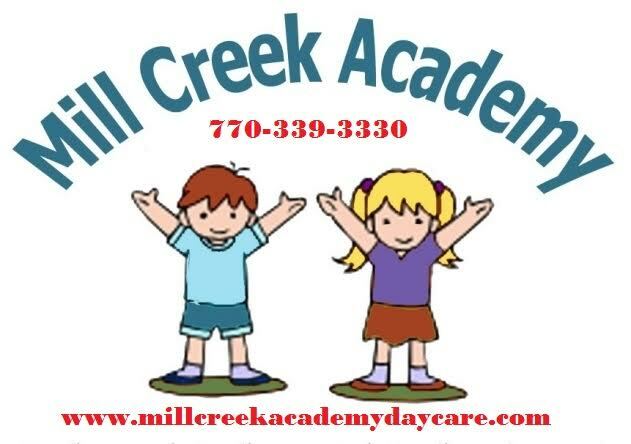 It's always a fun morning with tons of great doorprizes, music, food and awards. Trophies given to the top overall male and female winners as well as Male Masters and Female Masters winners. Medals given to the top three finishers in male and female 5 year increment categories from 10 and under all the way to 65 and up.